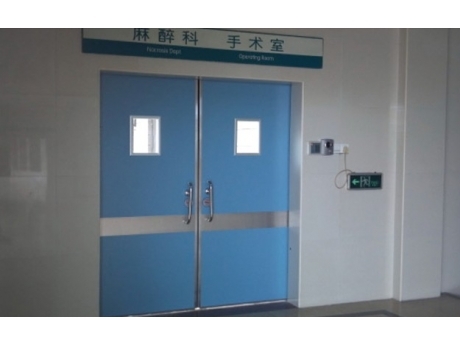 visual window for clean room _Guangzhou OUAYNG Security and Building Material Technology Co., Ltd.
OKM hermetic door/Airtight door is used for hospital operating theatre , patient room , clean room , Lab, food factory, pharmaceutical factory ,and other place need dust proof/gas proof /water proof, etc. 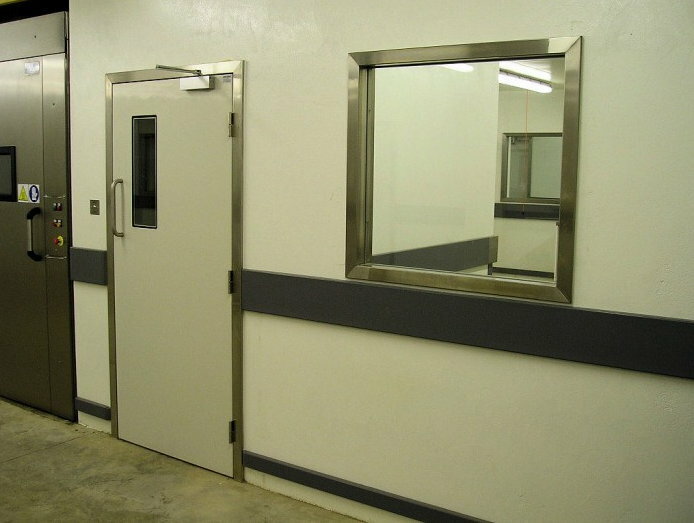 OKM clean room door is designed to be air tight and dustproof (fireproof / radiation protection if need) . It is equipped with rubber seal. Special purpose seal stripe are used to seal around the door to make sure that the door will joint tightly with the wall frame for air tightness when closed. It can joint the wall frame when closedown and ensuring the air tightness of door. 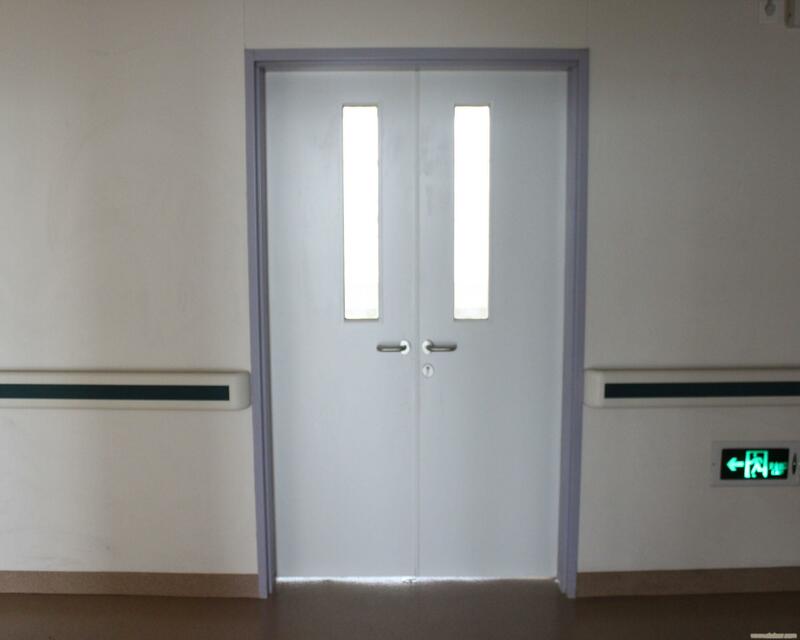 At both sides and the center joint, there are the sealing strips installed, which conforms to the sanitary requirement for use in hospital , research institute, recording studio or any other places need for dust proof ,gas proof ,water proof, etc. Flush design makes the door easy cleaning and better on antibiosis . a, Color coated cold roll steel with decorated 304# Stainless Steel panel. With 1.0mm thickness stainless steel framed. Color: Usually Blue, white, white gray, beige, light green, etc. c, HPL board. Color : blue, pink, green ,white ,wood-like, black,etc.